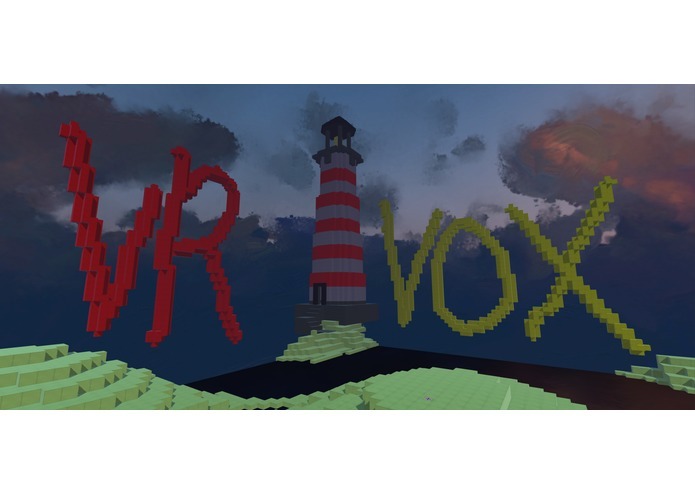 VR Vox is a voxel world building application for the GearVR. Lots of work has gone in to the interface to make it as fast, easy and intuitive to build worlds. 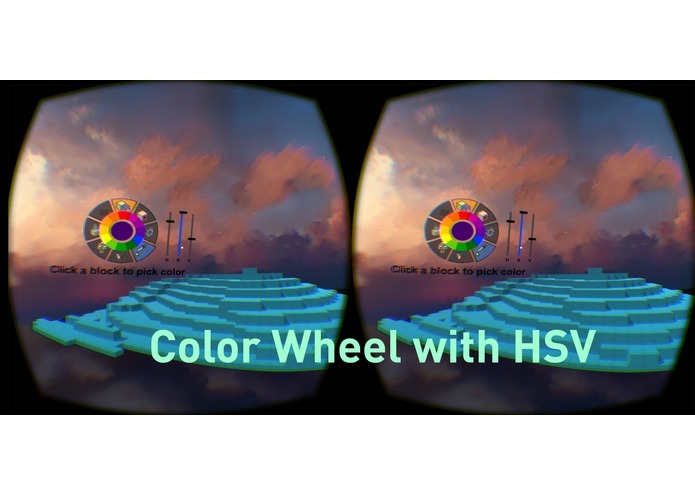 How is it innovative, what differentiates it from popular voxel building apps? 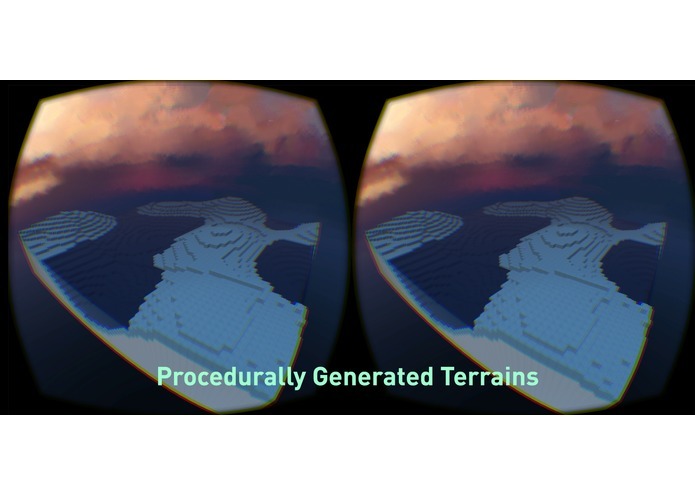 This is the first voxel world building app designed for Mobile VR and not a mod of an existing game. 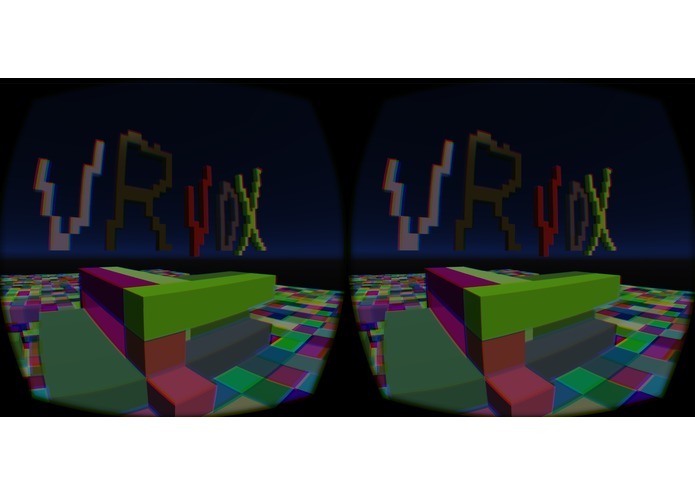 VR Vox is innovative in the tools it provides for quickly and accurately creating blocks. By default, the creation of blocks is done along a "Construction Plane". The Construction Plane is a a virtual plane that you can build along that is set in realtime whenever you click the face of a cube. Click then hold to continue drawing blocks along the Construction Plane. 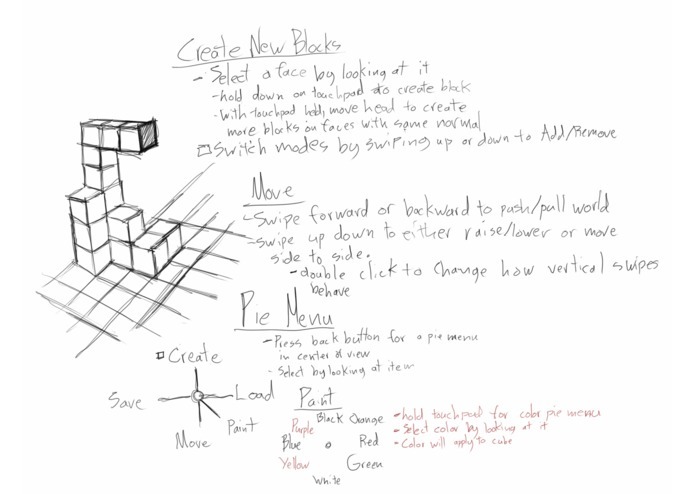 Blocks can also be drawn in mid-air using the Construction Plane. The "Draw Straight" mode will let you draw straight lines. The "Match Height" mode will create blocks on the same level as the first block clicked, and will raise the height when double clicked. The "Create at fixed distance" mode will ignore Construction Planes and always create blocks at a distance determined by the first block clicked when starting a stroke. This is useful for creating circular shapes and doing pull extrudes. The "Paint Mode" will let you paint blocks. The Color can be changed using the Eyedropper/Color mixer from the main menu. The "Paint Using Construction Planes" option will mask painting to only occur along the dynamic Construction Plane. Building in VR requires navigation. I experimented with some touchpad based locomotion techniques, but everything I tried felt weird, was hard to explain, and would probably make most people nauseous. 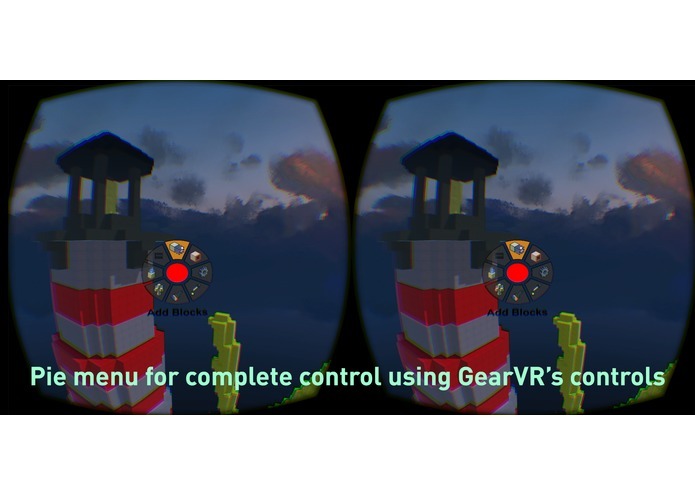 I found what worked best when only using the GearVR's controls was a teleport option that would simply teleport you on top of a block. When paired with a controller, the ability to fly worked well, but analogue rotation caused instant nausea. I decided to do rotation snaps on the controller, allowing for 30 degree or 180 degree rotation snaps using the right joystick. 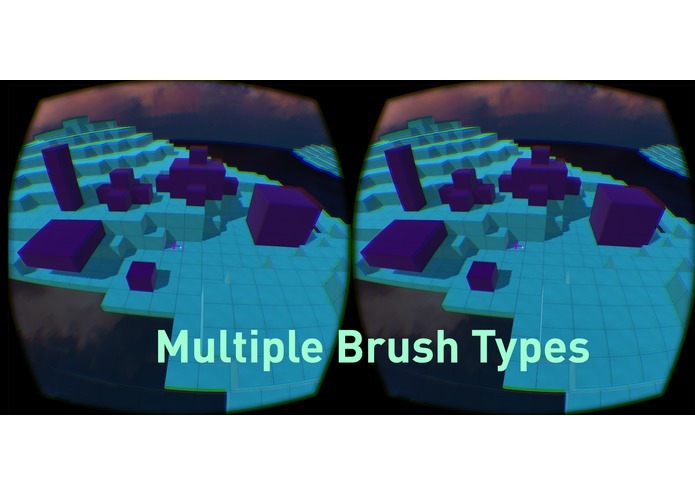 When using just the GearVR, you don't have many input options. To give the user the ability to easily change options I decided to pull up a pie menu when pressing back. The pie menu makes it very quick to find the option you want. Touchpad Tap - start stroke, context sensitive depending on mode. Touchpad Double Tap - if the "Match Height" mode is on, double tapping will raise the height. Left joystick - move forward/back/strafe. Light joystick - snap rotation. Right shoulder - add blocks. Left shoulder - remove blocks. Milestone 4 Update: It's here! Download the APK!